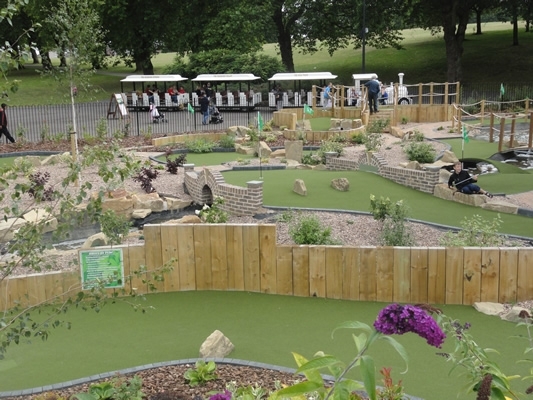 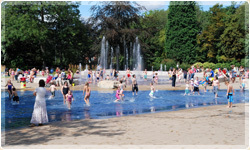 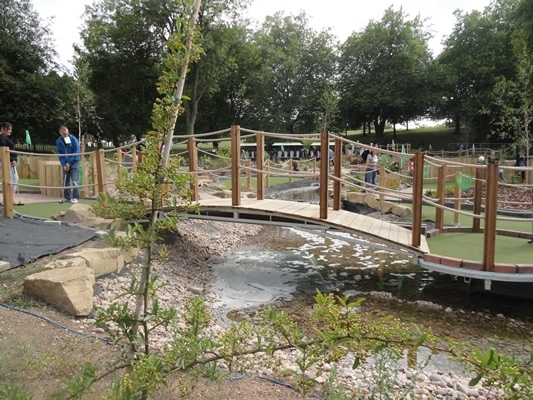 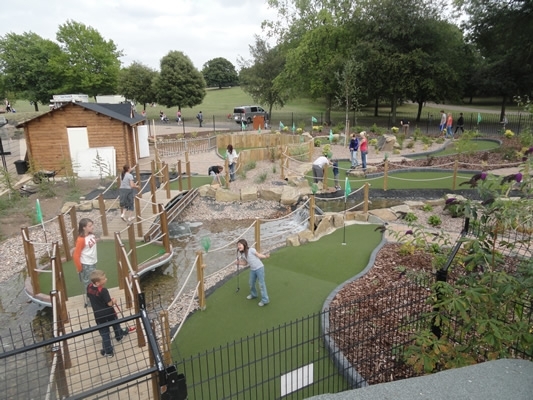 The Golden Putter Mini Golf course at Clifton Park Rotherham is always a winner for friends and families! 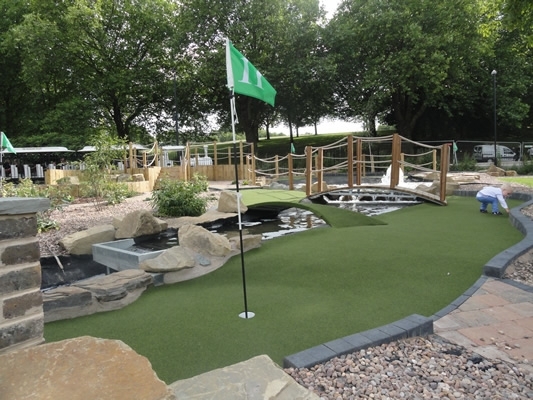 The 18 hole Golden Putter course is brilliant fun for everyone, and has plenty of tricky putts and water hazards to keep you on your toes! 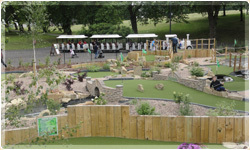 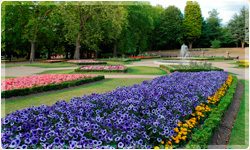 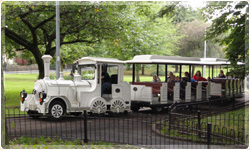 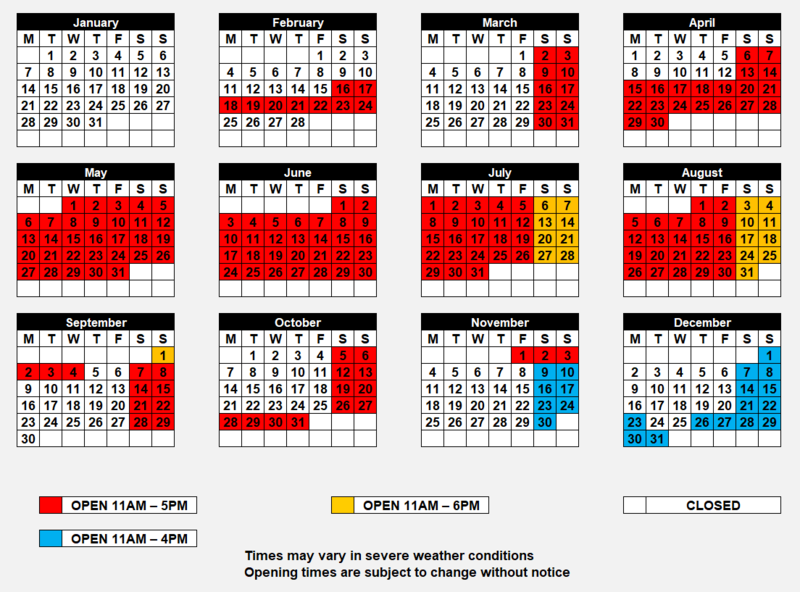 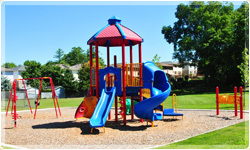 Situated right next to the Fun Park, Golden Putter Mini Golf is easy to find and is always a big hit with visitors to Clifton Park. 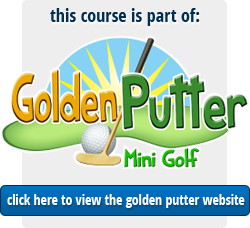 You can even submit your score on the Golden Putter website, and see if you can win a prize - or even compete for the Golden Putter Trophy!